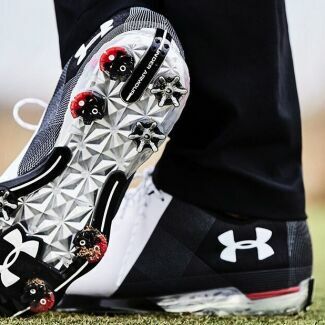 Under Armour offers Jordan the tools he needs to play his best every day. Through passion, design and the relentless pursuit of innovation, the UA team empowers Jordan at every turn. 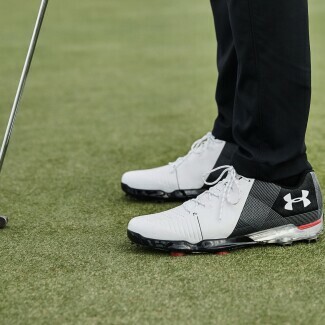 Jordan and UA share a drive for greatness and continue to make an unstoppable pairing.